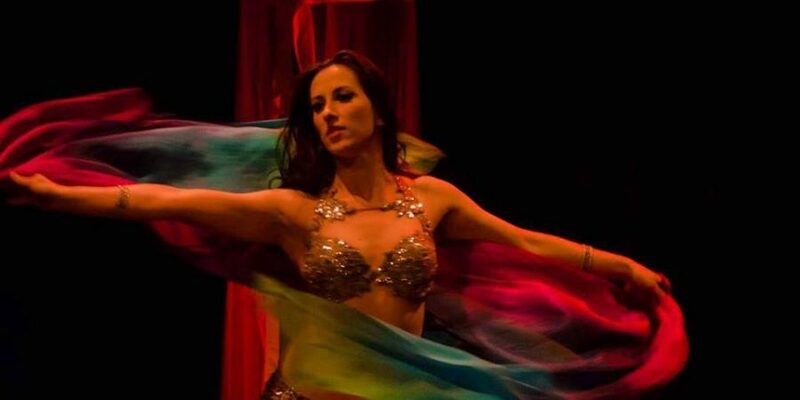 If you’ve ever danced with a silk veil, you know how precious it feels. It catches the air, it fills the space with colour and movement, it shows the music. It dances all by itself. And you can’t just let veils languish for too long. 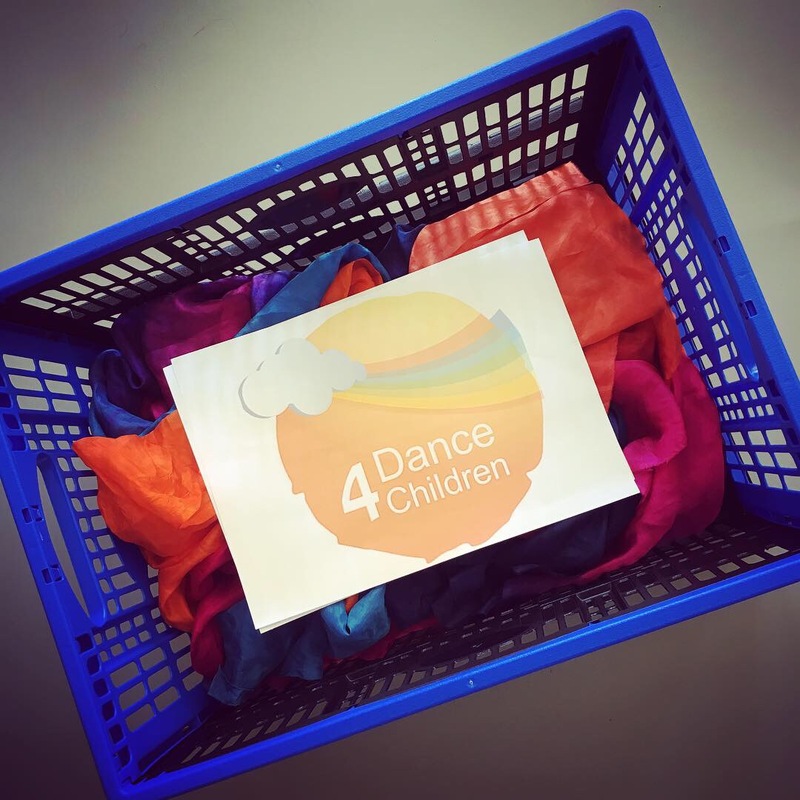 At the moment Dance4Children is collecting silk dance veils for the girls of Association Caméléon in the Philippines. They will use them for their art school program choreographies, for creating new dance and circus(!) acts. Merci! Thank you! Takk! Tak! Danke! Dankjewel!